We have established collaborations with clinicians and researchers from the Aging Brain and Memory Clinic at Parkwood Institute, the Department of Epidemiology and Biostatistics, the Department of Neurological Sciences, and the Department of Psychiatry all at the University of Western Ontario. In addition, our lab is in direct collaboration with the Robarts Research Institute . 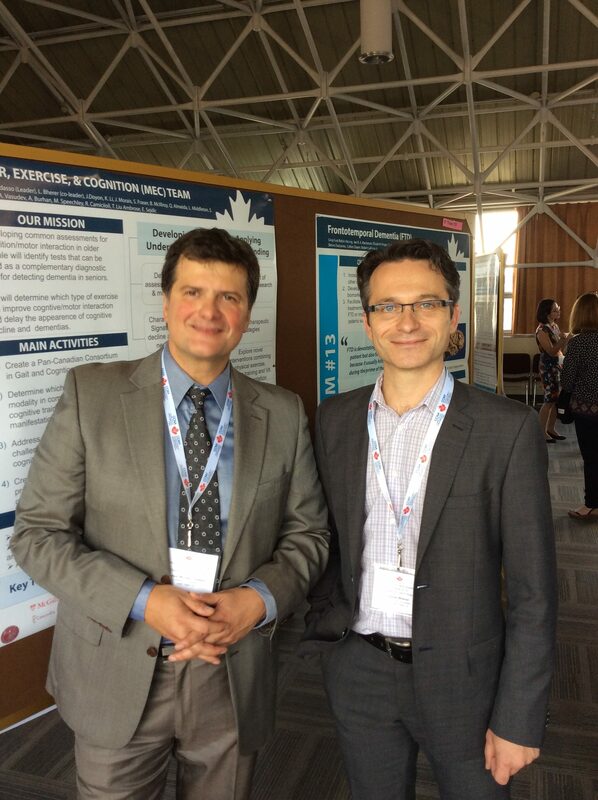 Nationally, we are leading the “Motor, Exercise and Cognition (MEC) Team funded by the Canadian Consortium of Neurodegenration and Ageing (CCNA). Internationally we are co-leading the WALK Network (X) and the University of Sydney, Australia (Falls and Fracture Program).